Local smartphone manufacturer MyPhone has officially announced its latest device – the MyPhone myX1. 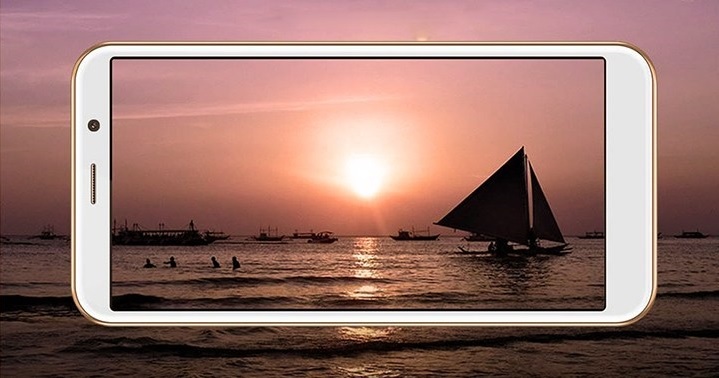 As the brand jumped right on the 18:9 trend, the myX1 flaunts a 4.95-inch FWVGA+ display and has 960 x 480 pixel resolution. Under the hood, the device is powered by 1.2GHz quad-core processor, and is coupled with 1GB of RAM and 8GB of internal storage. The device is packed with 5-megapixel rear camera with autofocus and LED flash, and 5-megapixel front shooter. It boasts 2150mAh battery, too. You can get yours for only Php2,799 beginning March 2.